What comes to mind when thinking about security and being safe is a door or gate which are locked in such a way that no evil thinking mind can get through. This is what Woodlandhills Lock pride ourselves in. 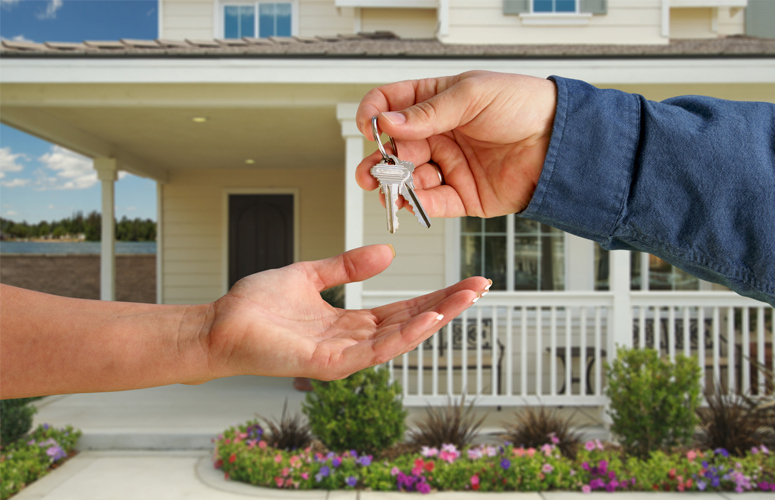 We are locksmiths who are discreet, trustworthy, professional and much experienced. 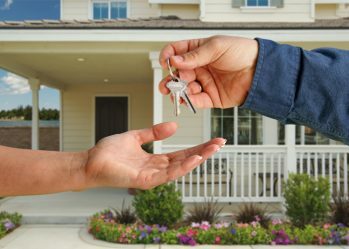 Whether you are looking for locksmith in woodland Hills for your home, business or even vehicles, we are here to provide you with the best services you deserve. We take our job seriously since we know that security should be at the top of anyone’s concern nowadays. Our team of locksmiths are carefully selected and their criminal background scrutinised before we recruit them so that this safety routine is crossed out from your worry. Ethical trainings are given to all of our team so that confidentiality is maintained at all levels of our work. And bearing in mind that new techniques and devices are out on the market regularly, we have a team in place to ensure that we remain on top of any technical break through. 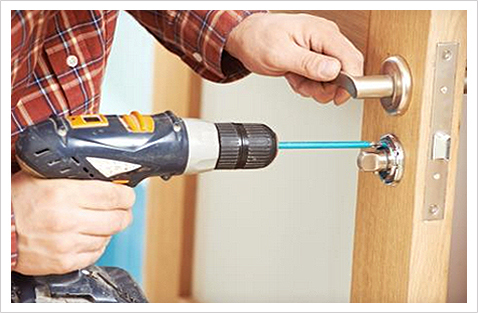 We always strive to be the best locksmith in Woodland Hills by delivering any project within 24 hours and efficiently. With our years of experience, we understand the urgency of any lock related service. Anyone can have an unfortunate situation relating to lock at any time of the day. You can be in a hurry and find yourself in a situation where your key is broken inside the lock of your main door. Or you could have a situation where your car keys are lost. You do not have to sweat because of it. 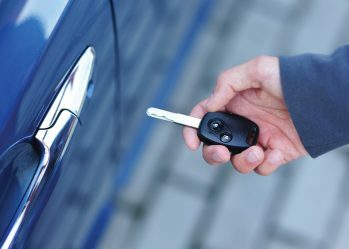 Our friendly team have you covered and in no time will come to your location, fix your broken key, re-key your car and get you going in no time. We definitely know the value of time be it for a home or for business that’s why you can trust our team of professionals. We provide multiple other services such as safe opening, mailbox keys, re-keying for vehicles, mechanical locks for residential, commercial and industrial buildings. 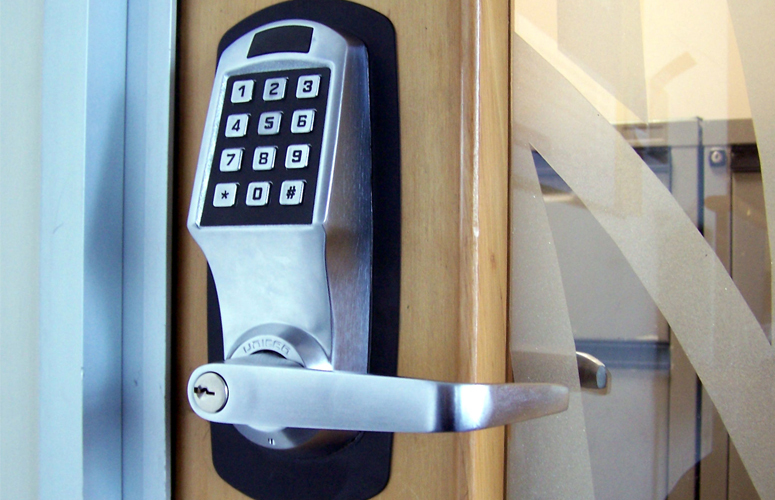 Our locks are all branded and installed minutely to ensure no unfortunate experience arise afterwards. All of our projects are delivered to ensure customer satisfaction. 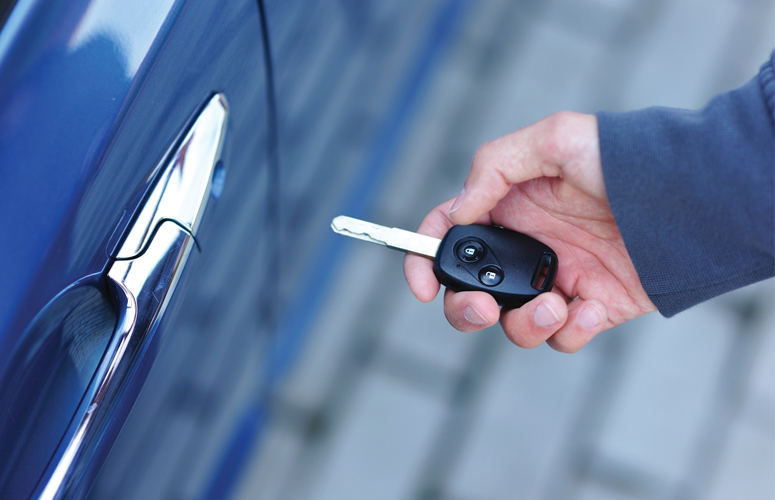 Our 24/7 service responds to your needs for locksmith diligently and more importantly confidentially. 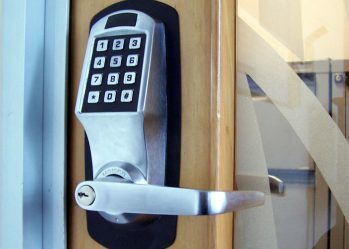 Security and the sense of feeling safe is what we offer along with our woodland hills locksmith services. Woodlandlock has been in the locksmith business for over 37 years.